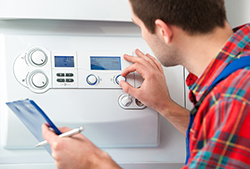 Heating or Boiler Problem?We can help you! 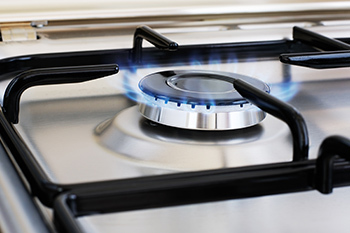 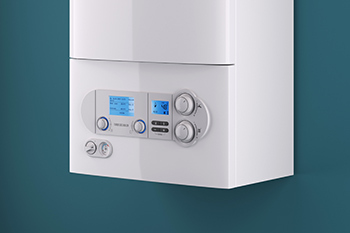 Whether you’re planning a boiler replacement, need a gas appliance service or a Gas Safety Certificate, our team of qualified engineers will be happy to help. 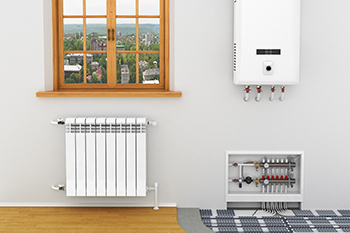 Professional services by reliable and qualified Engineers at competitive prices.